We reach thousands of audience and community members each year through performances, community events, festivals, physical theatre workshops, social circus programs, and extensive local touring, as well as national and international touring. 8 year-old Baseer is new to Canada. He and his family were forced to flee their home in Syria. For 2 years they lived in poor conditions in a safe house in Lebanon. Arriving in the spring of 2013, the family lost their home in the Calgary floods. It was a difficult adjustment, coping with so much loss and trauma. Opportunity’s that provide inclusion and support are proven to help youth in need become productive and positive members of a community. This work can subvert the possibility of depression, suicide, gang association, or violence. Giving kids a chance makes all the difference in the world. 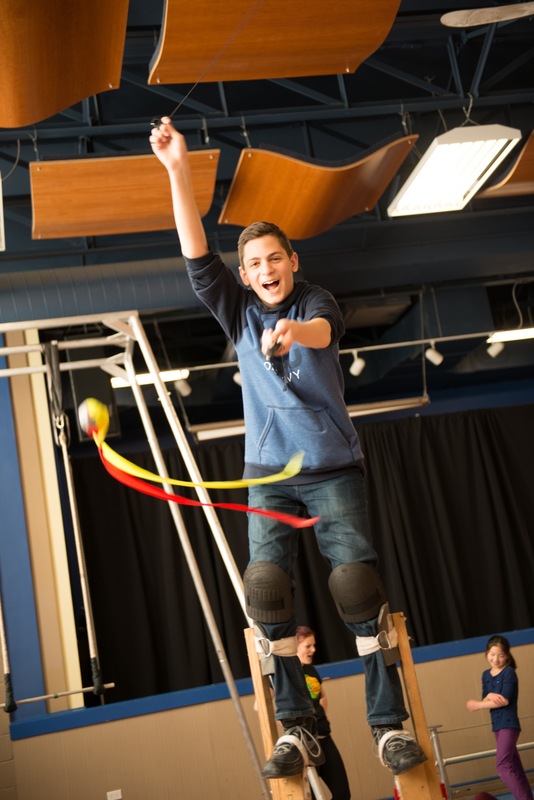 As we take our award winning theatre works and Cirque du Soleil endorsed Social Circus Programs to young people all over the world, we see that the spark of creativity is in everyone. We have worked with youth from Africa to Nunavut desperate to find their place. At Green Fools, we aspire to make social circus a life changing experience, engaging audiences from all walks of life, diverse cultural and socio-economic backgrounds. We create theatre and circus that isn’t always bound to a theatre. We bring it to the street, to communities, to schools. Our stilt walkers perform in hand crafted masks and costumes, inspiring so many different people at festivals and events around the world. 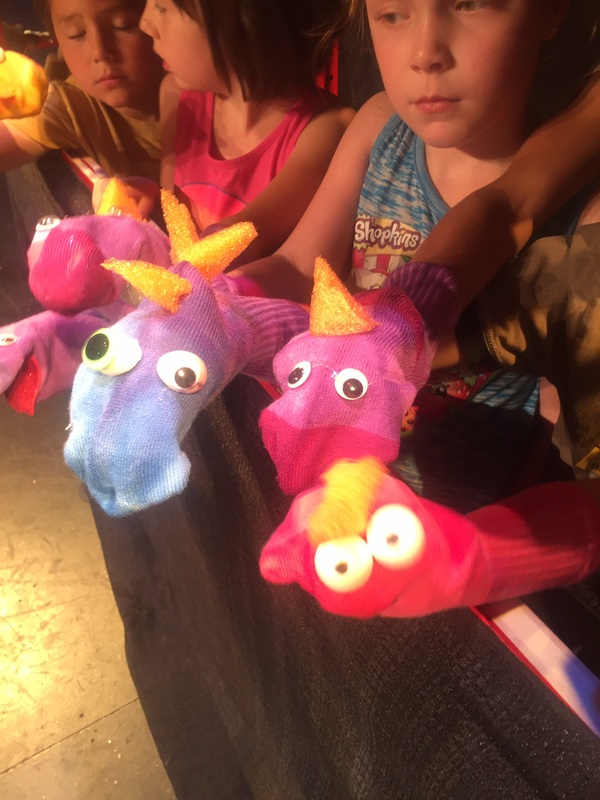 Our theatre shows have garnered awards and have toured internationally, shining a light on social issues and the enduring spirit of the human heart with our original stories and puppets. Our training opportunities have also earned acclaim and tour worldwide, offering programs in circus skills, puppetry and mask for all levels. The Green Fools believe that a positive arts experience can have a profound effect on an individual or community. It is often difficult to measure but when one experiences communities coming together for a common goal – it can be a catalyst for enormous change. The essence of our theatre shows and our social circus programs are an alternative intervention into the lives of young people who need to be inspired, encouraged and given the opportunity to succeed. Our past experiences implementing social circus projects in remote communities have demonstrated to us that a simple belief in young people gives youth the motivation to believe in themselves. And with the valued support from the greater community we can ensure our most vulnerable youth can and will continue to thrive well into the future. Green Fools Theatre aspires to be a central creative hub in which artists of diverse backgrounds continually come together to explore and intertwine circus, theatre, puppetry, mask and physical theatre, manifesting creative works and training programs for the public and other artists. 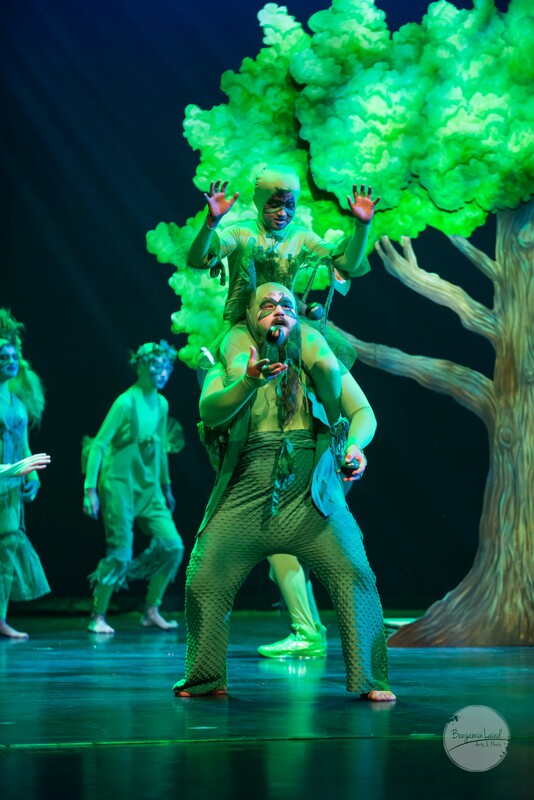 Green Fools aims to create theatre shows that tour internationally and garner local and international attention and reputation for artistic excellence. Green Fools aspires to be the ‘go to’ place for circus arts in Calgary. Children and professionals learn and grow at camps and workshops that build confidence, skills, self-esteem, and teamwork. 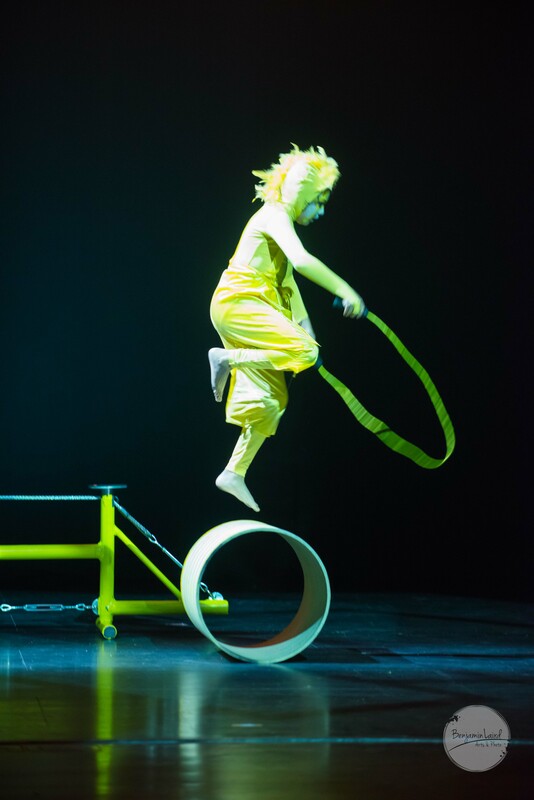 Green Fools aims to have a versatile venue that can house ongoing circus training camps, provide workshop, building, rehearsal and performance space for new theatre works and a vital creative centre for Calgary artists and groups. Green Fools inspires a supportive, productive environment in which artists, audiences, and participants can expand, grow, create, and evolve. The maintenance of a studio space. Community Outreach – We connect to the larger community through the work we create. Original Creation – We develop all aspects of the creations we share: the play, the design, the materials, the artists, the instructors, etc. Perseverance – Our focus is on long-range goals. 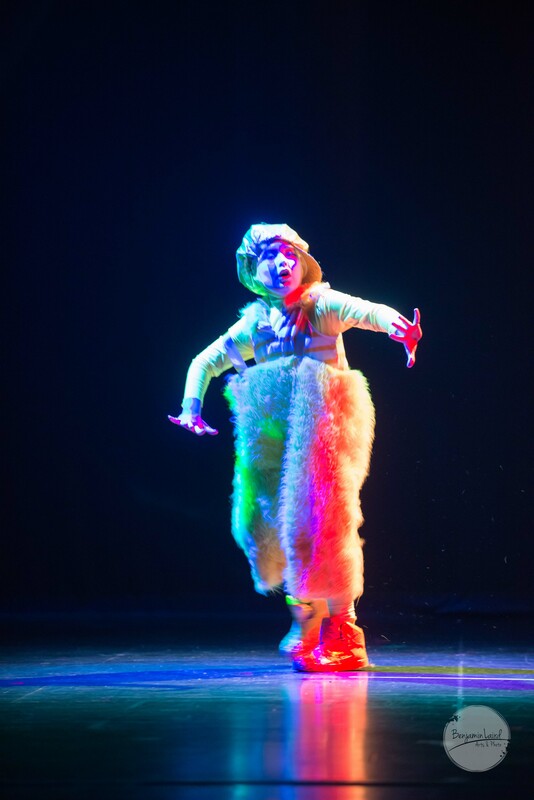 Preservation – We cultivate the arts of puppetry, mask, physical theatre, and clown. Nurturing – We support so they can thrive. Inclusive – We bring together diverse ideas, perspectives and styles to create great work. Inspiring – We inspire and are inspired by the people with whom we work. Green Fools Theatre is a dynamic company that reaches thousands of people each year through events, performances, and workshops. 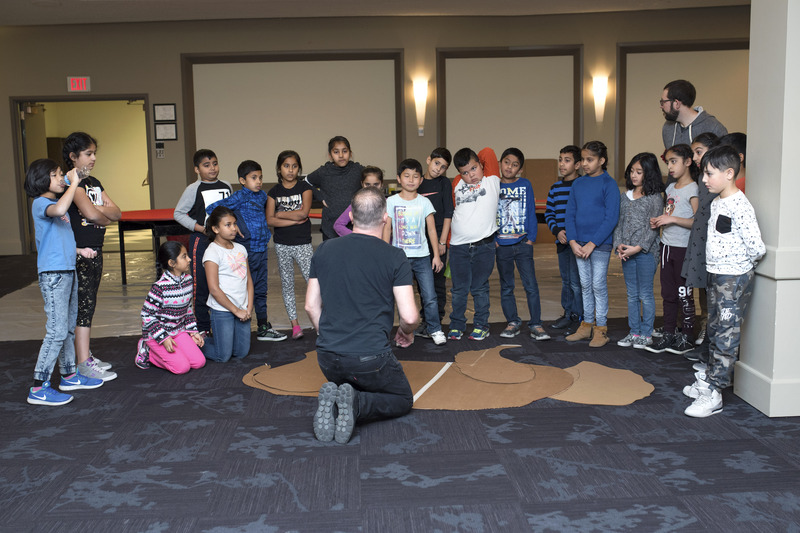 Our theatre productions have garnered awards, acclaim and have toured internationally and our education programs have impacted the lives of thousands of vulnerable youth. 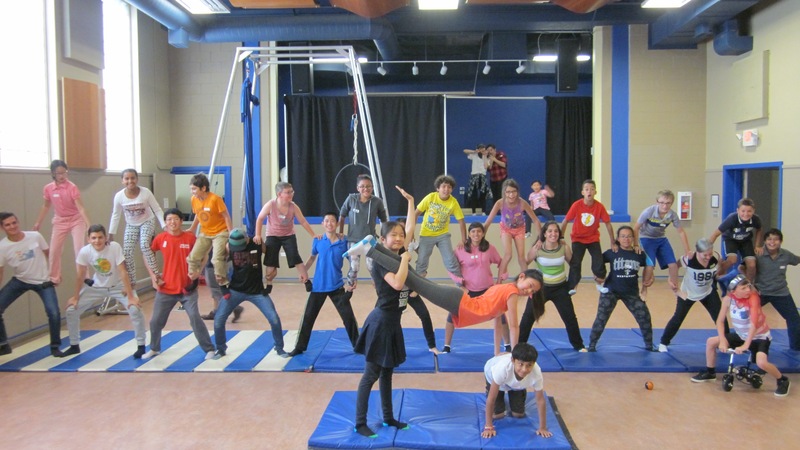 We are Western Canada’s leaders in Social Circus, a program offered at no charge to youth at risk. 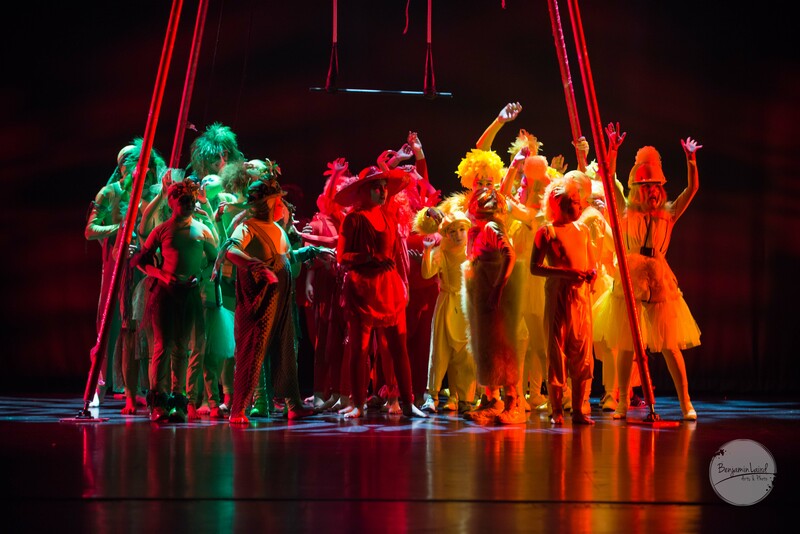 Social Circus is a global movement that engages circus arts, led by professionals, with youth at risk for social good. 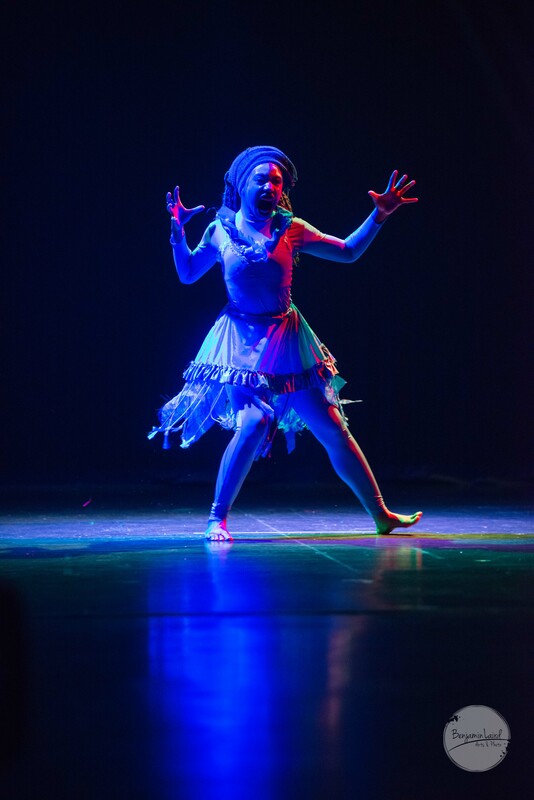 Our program is endorsed by Cirque du Soleil and we have worked extensively with youth at risk in communities from Nunavut to Africa. We also have a strong presence in our own community. 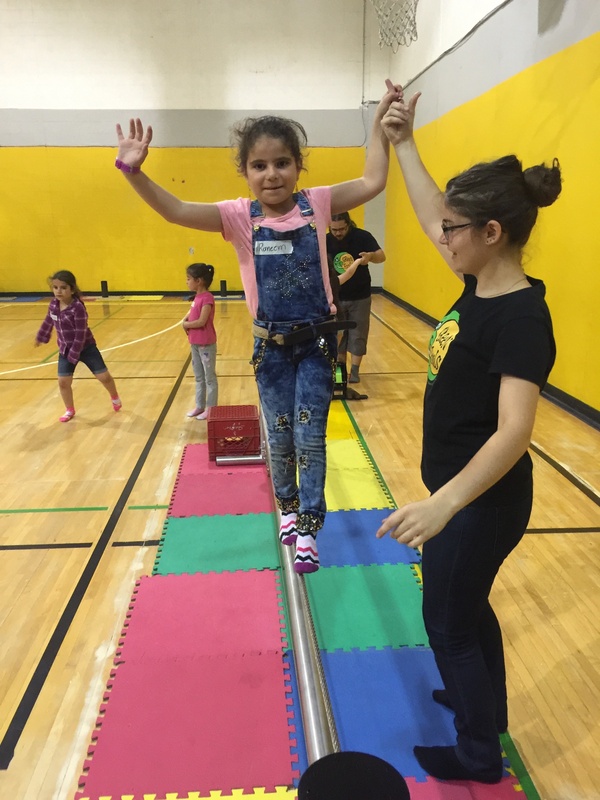 This past year, Green Fools Theatre hosted a Social Circus camp for over 400 Syrian refugee children that had newly arrived to Calgary. Recent camps for inner city youth saw a vast diversity of participants with refugees from 15 different countries represented. We work extensively with youth in Aboriginal communities. Since our inception, Green Fools Theatre has been a creative force. We are a magnet for artists of all kinds. 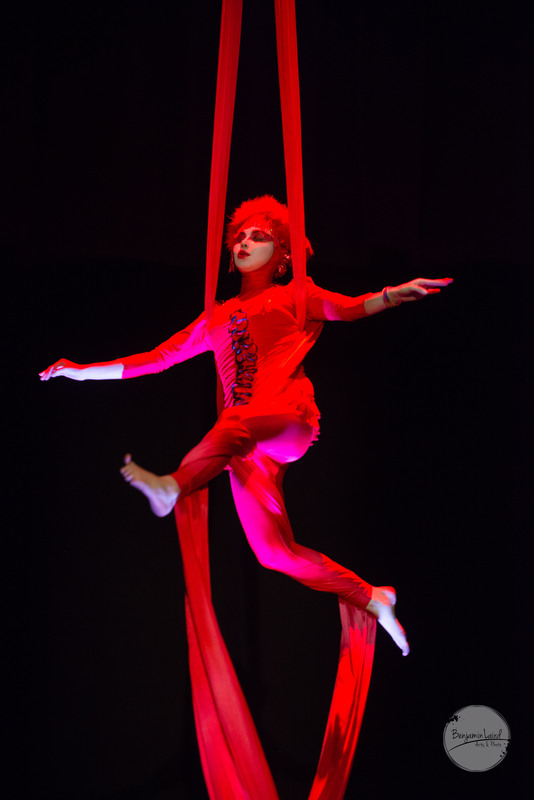 We attract actors, aerialists, clowns, musicians, writers and more. Our collaborative ethos, creative engine, and fearless approach has made us a potent company with diverse audience appeal. In tandem with our education programs, our theatre work has been an evolving laboratory in which artists can create, learn from each other and grow. 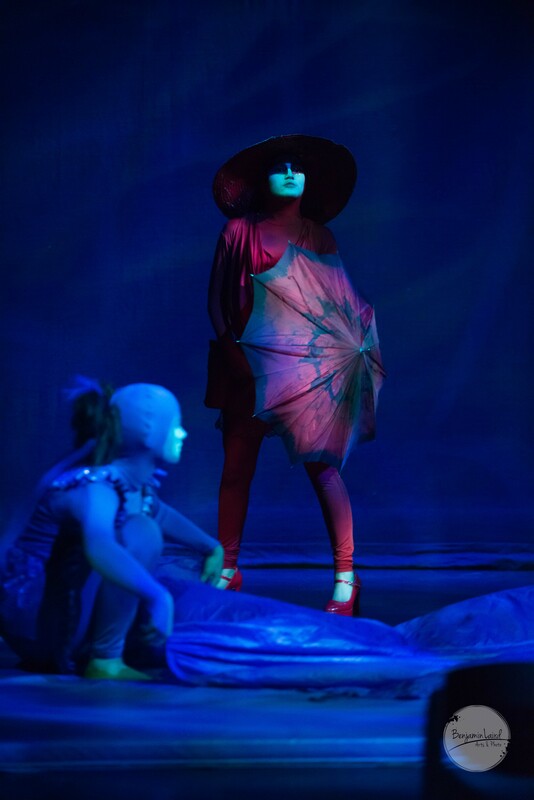 Established in 1991 in Calgary, Alberta, Canada; Green Fools Theatre creates interdisciplinary performances and teaches physical theatre arts programs focusing on masks, puppets, stilts, clown and circus for diverse audiences locally and across the globe. Under the leadership of Artistic Director Dean Bareham, approximately sixty dancers, visual artists, designers, writers, directors, musicians, puppeteers, actors and street performers engage annually; performing, creating and teaching interactive arts events, education programs, and productions. Green Fools Theatre reaches thousands of youth and audience members each year through theatre arts, as well as creative training opportunities. Green Fools Theatre: where Circus, Art, and Theatre Play. 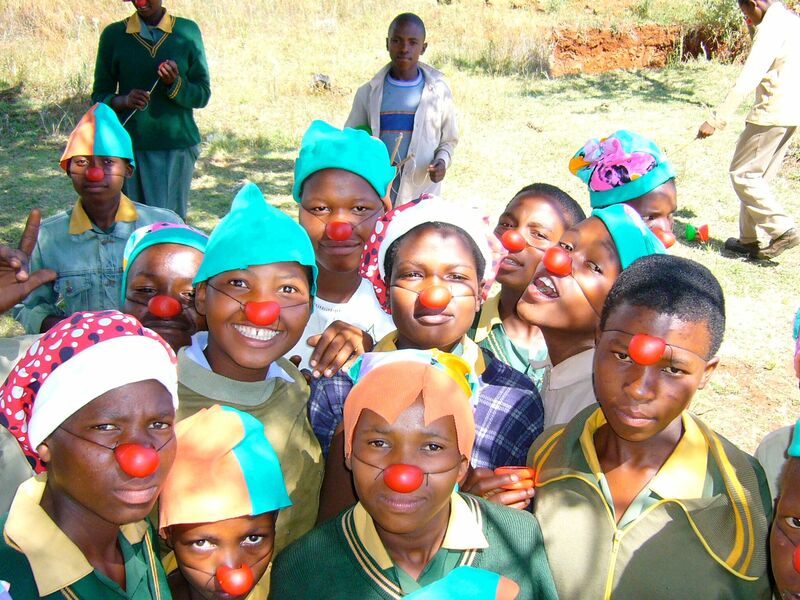 Social Circus: working with disadvantaged kids to create positive change through circus arts. 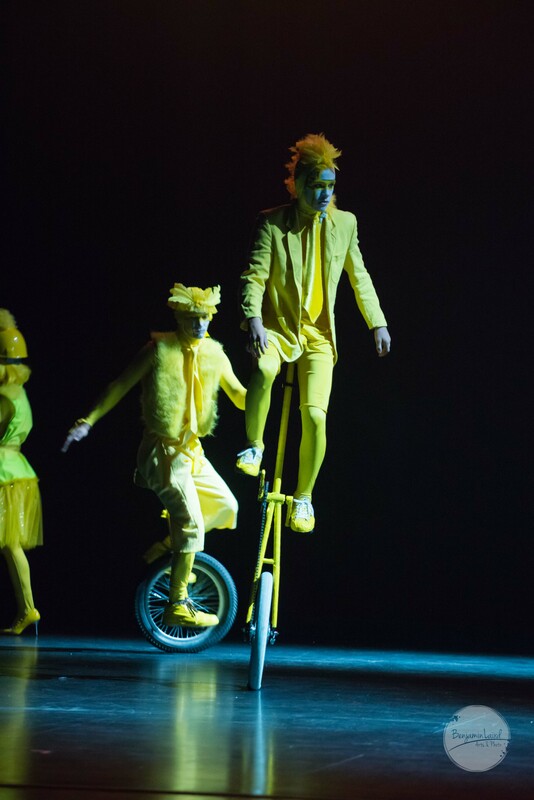 Stilt Walkers: our walking works of art entertain diverse audiences worldwide. 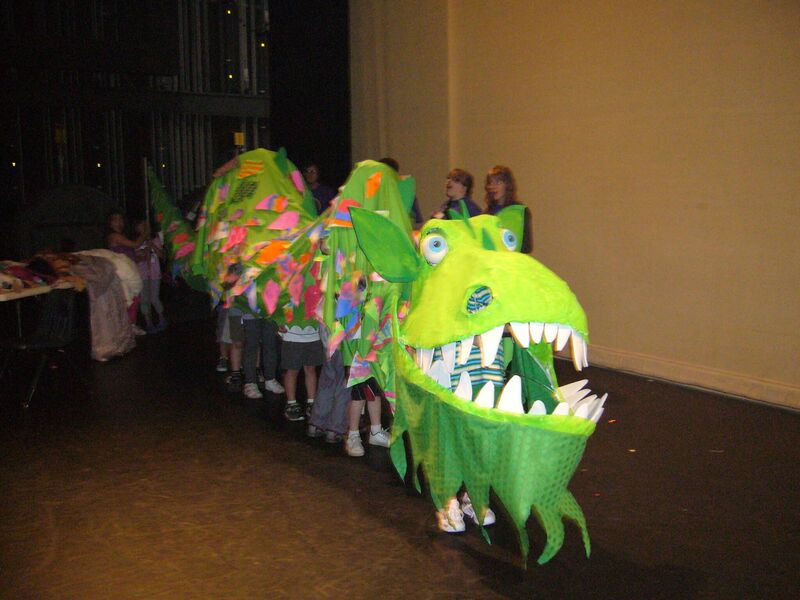 Roving Artists: we create custom costumes and event entertainment, as well as provide host services. 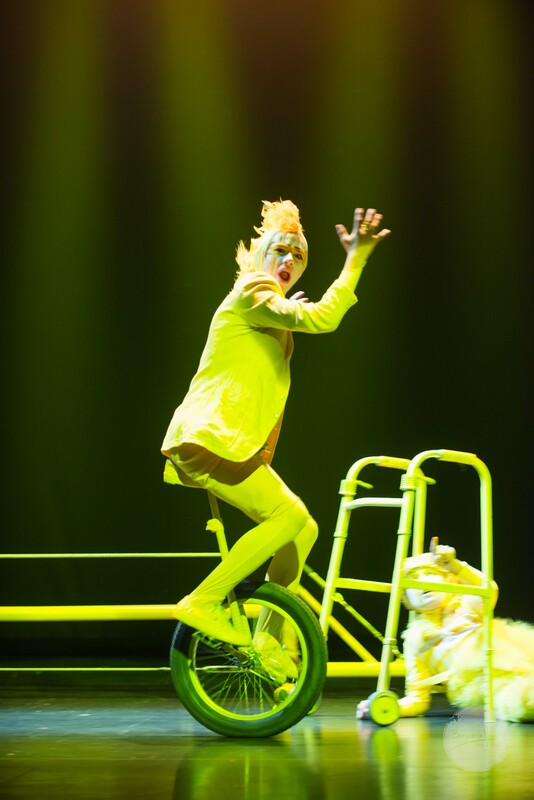 Shows: award winning, touring productions in mask, puppetry, music, clown or storytelling. 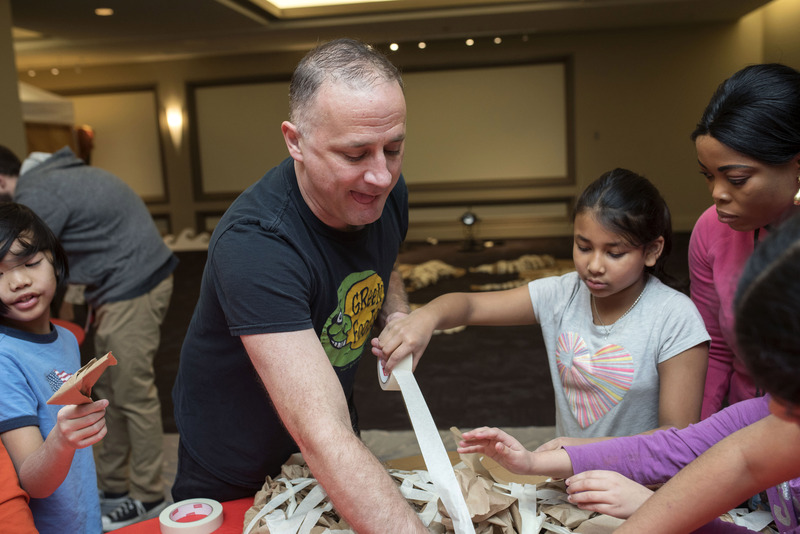 Workshops: we provide intro or comprehensive education programming in schools & communities. 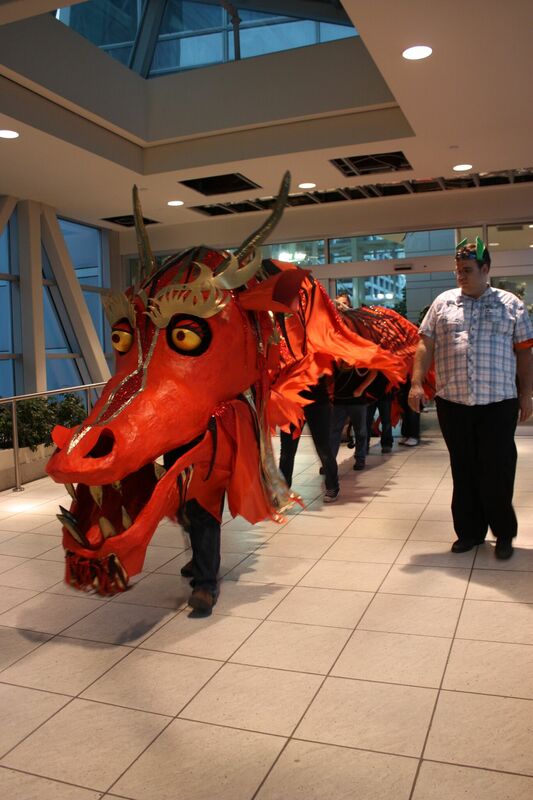 Events: we event manage or provide entertainment or costumes for many events locally and beyond. Generous contributions from charitable foundations, granting bodies, and companies have enabled Green Fools to enjoy great success in the past 25 years. 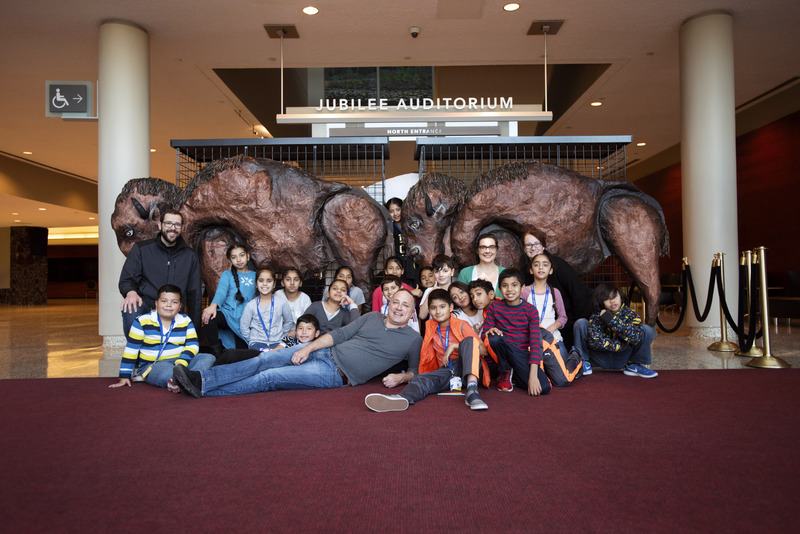 Multi-year relationships with Alberta Foundation for the Arts, Calgary Arts Development, as well as project support from Canada Council for the Arts, Calgary Foundation, Rozsa Foundation, Nickle Family Arts Foundation, Alberta Lottery, Cirque Du Soleil, and ATB Financial, are a few examples of highly successful community collaborations. Green Fools Theatre is an artist run charitable organization. There are two full time employees: Artistic Director Dean Bareham and General Manager Shelley Bareham. The Artistic Director reports to a Board of Directors who meets at regular intervals throughout the year. The Board plays a governance role in regard to the finances of the organization but is not involved in the operations or artistic direction of the company. Artistic decision and planning for the company is the responsibility of the Artistic Director, who then submits the operational budget to the board for review and approval. The General Manager takes the lead for the day-to-day operations and reports to the Artistic Director, who is also involved with the daily running of the company. Green Fools Theatre hires artists, consultant contract workers for specific projects throughout the course of the year. 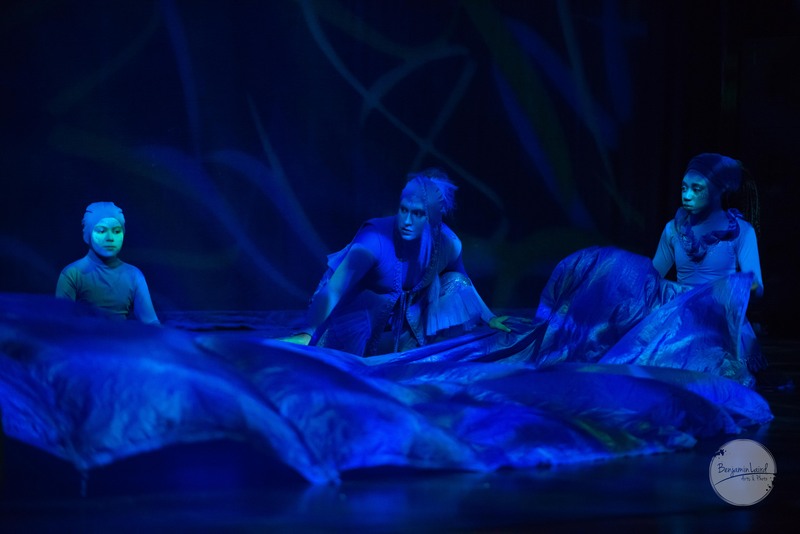 As well as generating revenue through the ongoing activities of the organization, Green Fools Theatre receives support through grants from the City of Calgary, the Province of Alberta, the Government of Canada, and the private donations of individuals and corporations. Donations – The Green Fools gratefully excepts donations to support or activities and day to day operational costs. 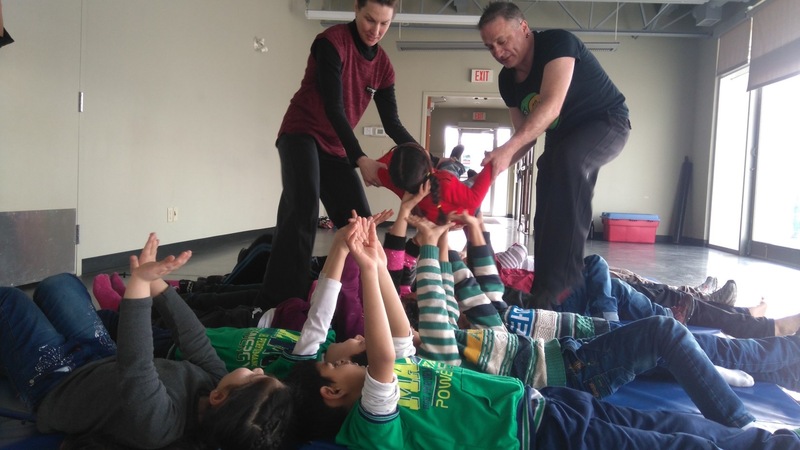 Green Fools instructors have taught all across Northern Canada and as far away as Africa. 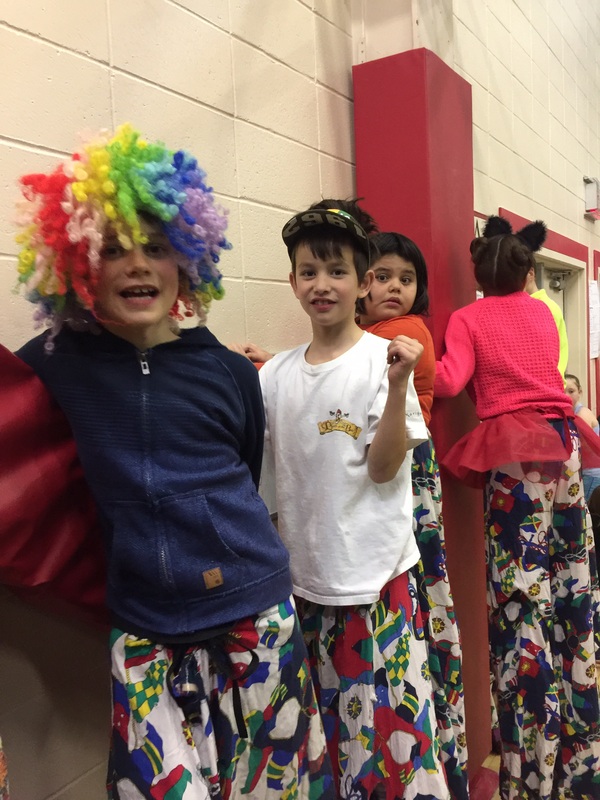 Contact us today to learn how to bring the circus to your community! You can bring fun and laughter to your community! Click here to support Green Fools. Volunteers – We can always use help from volunteers on a regular basis. From help with studio maintenance, assistance at events (ticket sales, door people, parade wranglers), to volunteers for our Casino Fundraisers and Cabarets, we greatfully accept any assistance from the public. Board Members – We are always on the look out for active energetic board members that would like to get behind this elcetic, multi talented organization. We can always use help with our Fundraising Campaigns, Board Governance, Long Term Strategic Plans, and Volunteer Organization. We are a really fun company so we believe that we would be a perfect fit for someone looking to join an fun, socially conscience, theatre organization.